Coordinate measuring machines are used to perform highly precise positional, surface and dimensional measurements. Combined with a contact or non-contact sensor, its performance can be increased significantly. It offers multi sensor capability for surface and geometric measurement requirements. A single system with the combined sensing and measurement capabilities offers many key benefits. This machine offers the best value for money when combined with the right CMM software. A highly intuitive and task oriented CMM program offers quick measurement, virtual simulation, datum alignment, real time verification, single click measurement, and many other smart functions. The graphical user interface of the software is easy to use. Widely used tools are accessible immediately while other tools, functions and features can be accessed through the menus and tool options. This interactive and informative software makes multi sensor inspection easier and quicker. A CMM software allows users to measure results intuitively, graphically, accurately and quickly. It is a complete metrology software package for portable, manual and CNC measurements. This program can be used in a wide range of applications. It helps in the inspections of heavy duty industrial items like the turbine blades. Automotive components that must be highly precise in dimension require use of this software. Similarly, medical devices and powertrain components are other systems and applications where this program is used to ensure high accuracy and precision. It supports CNC, manual and portable CMMs. Its simple to use interface makes inspection tasks easier for the shop floor staff. Measurement of a part becomes a quick process with the help of a CMM software. It is a simple walk-in process that only requires quick alignment of the part to measure its features. When used with CAD, this program can even define the item in an elaborate 3D model. The geometric features become clear quickly. 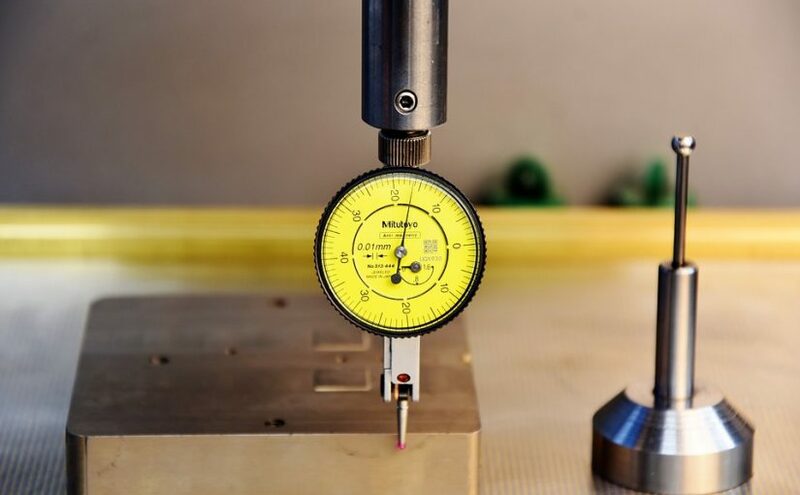 This quick and efficient measurement process eliminates any need for the manual probing of the workpiece. It comes with a simple click and measure function. The operator simply selects one feature from the 3D CAD model and the program automatically defines the collision free path and probing angles. Measurement of the feature is automatic once the selection is confirmed. Operators familiar with the CAD programs find it easy to use. The inspection program can be created quickly using the CAD model and the CMM software’s graphical programming tools. The part programs can be modified easily. Visual simulation is used to verify the program execution. Its other features include freeform surface scanning, cross section scanning, automatic collision avoidance, audiovisual guidance, automatic probe recognition, and web supportive graphical reporting, among many others.